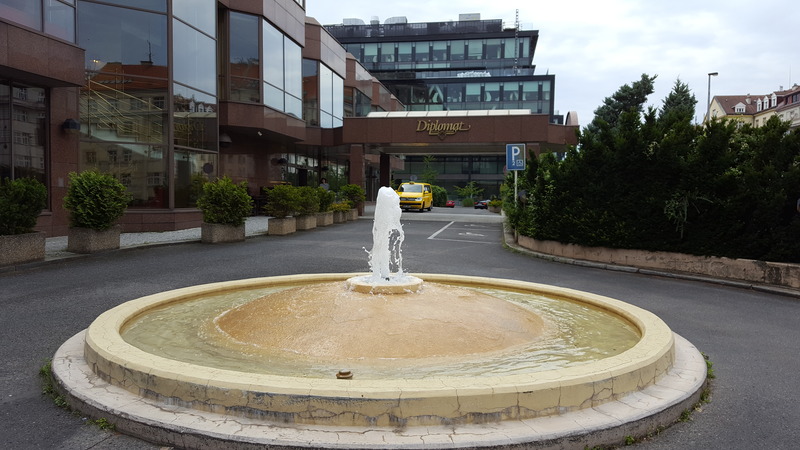 FiCloud 2017 will be held at the Vienna House Diplomat Hotel, Prague, which is one of the largest hotels in Prague. It is surrounded mainly by diplomatic residences and is close to the Prague castle and the City Centre. 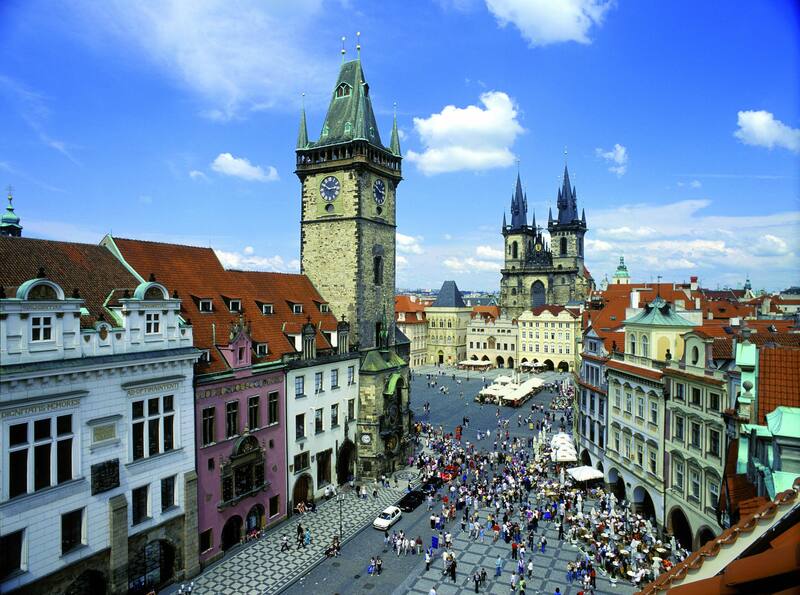 It is also conveniently located from the Prague Vaclav Havel Airport . Nearest tram/metro station to the hotel is Dejvicka.